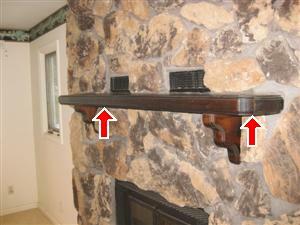 Check the fireplace hearth that it is sound and has no loose brick and the mantel is secure. 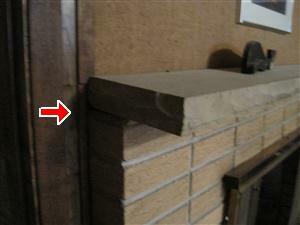 Check the firebox to make sure it has no cracked or damaged bricks. 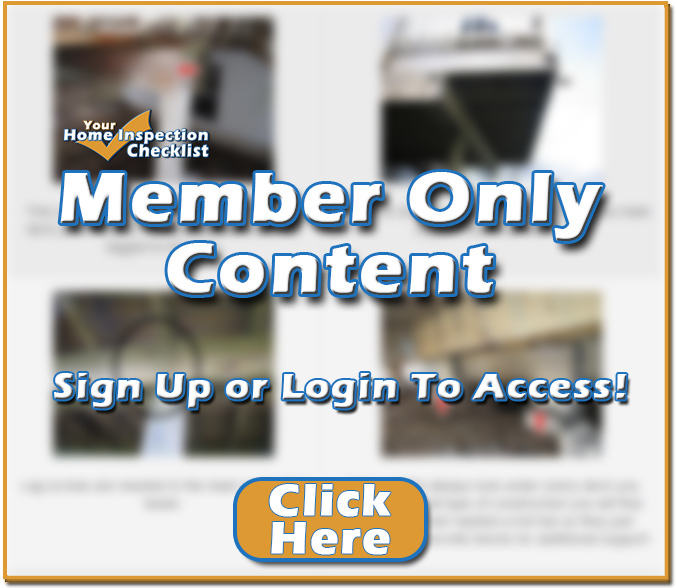 We recommend to have all chimney liner check and cleaned by a licensed chimney sweep. 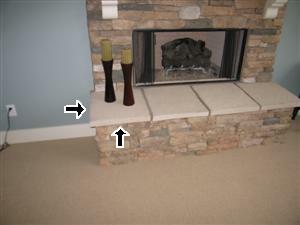 If you are purchasing a home with a gas fireplace, we recommend that the damper have a damper clip installed to allow gas to dissipate form the fireplace while the pilot is lit. 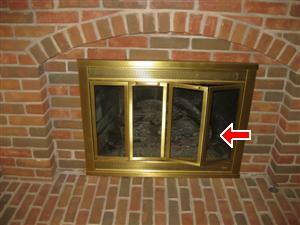 Broken chimney damper, always get down and look at the chimney fireplace damper to make sure it operates properly and is not damaged. 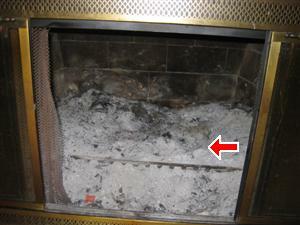 Dirty fire box should be cleaned. 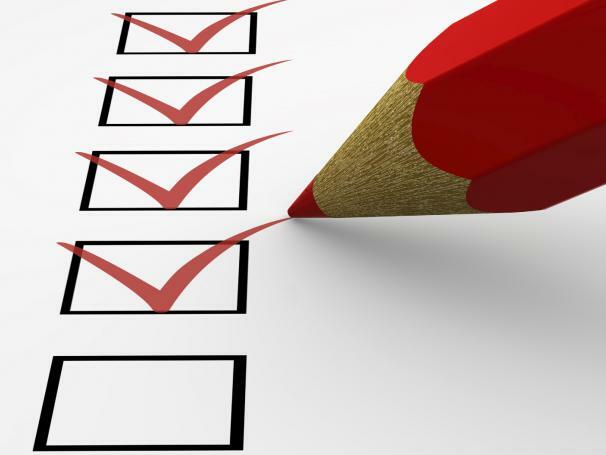 When moving into a new home we recommend that every home buyer have their chimney cleaned and inspected by a professional chimney sweep. 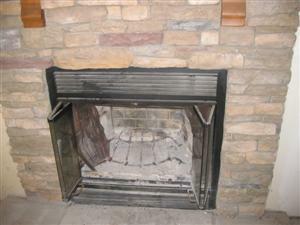 Even is a fireplace looks real clean like this one get down and open the damper and do your best to look up the flu. 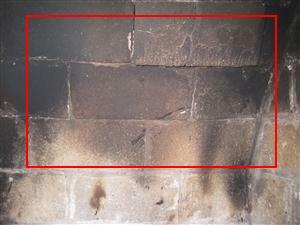 It is very difficult to see in this photo but the fire bricks have pushed in toward the fireplace,when you see something like this we recommend to call a professional chimney sweep to make all necessary repairs. 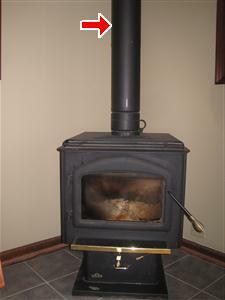 Wood Burning Stoves are great but it is very important that you have them cleaned and inspected buy a professional chimney sweep before buying the home. 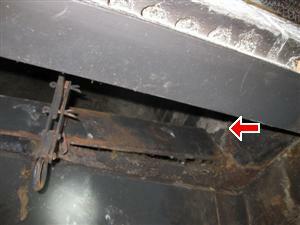 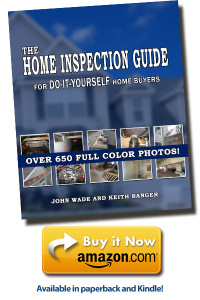 Most Home Inspectors will not check wood burning stoves.